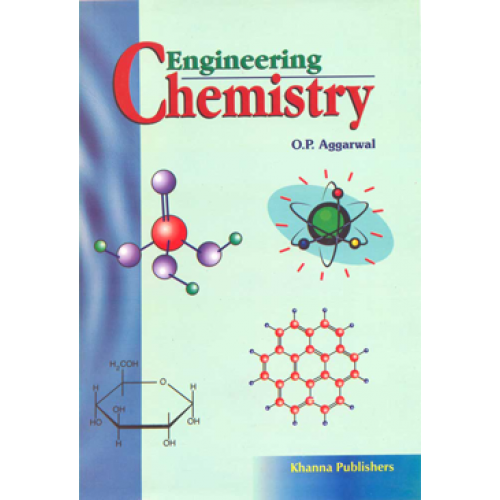 Preface The book entitled "Engineering Chemistry" is primarily meant for students studying in B.E. 1st year. The bookhas been divided mainly into five parts" "General and Physical Chemistry, Inorganic Chemistry, Organic Chemistry, Applied Chemistry and Environmental Chemistry." The book is written keeping in mind the requirements of engineering students, i.e., every aspect of a topic is dealt keeping its concern in engineering science. Text is supported by inclusion of important tables, self explanatory daigrams and illustrations; Each chapter contains lot of solved numerical problems along with different types of questions viz., objective type, short answer type, reasoning and numericals selected from the question papers of different universities.